Discount available! 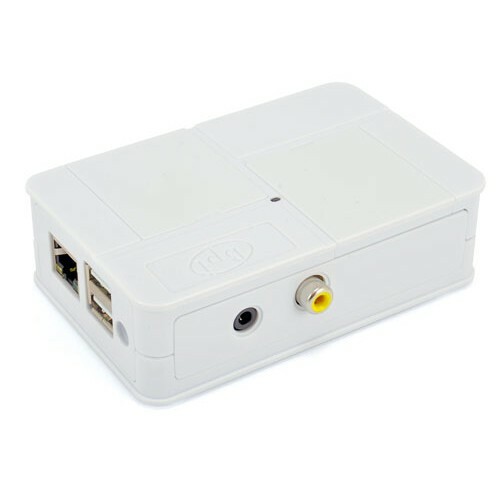 Recommend Advanced Banana Pi Case - White to your friends and get your Discount. 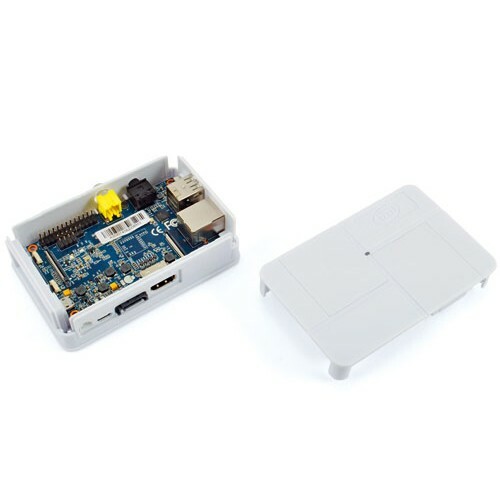 This nice and solid case for Banana Pi is a perfect choice for taking your Banana Pi anywhere. 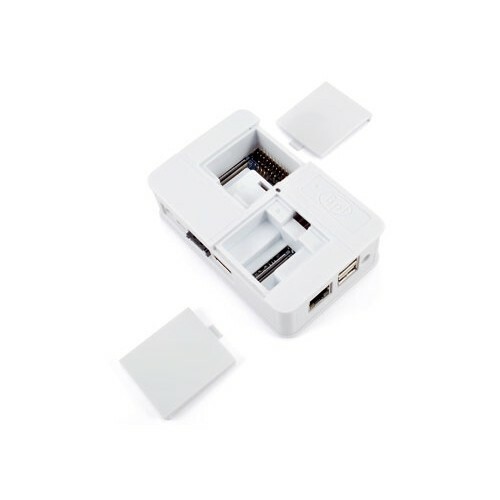 Made from ABS plastic and surfaced with mirror finishing, this case is functional yet stylish. 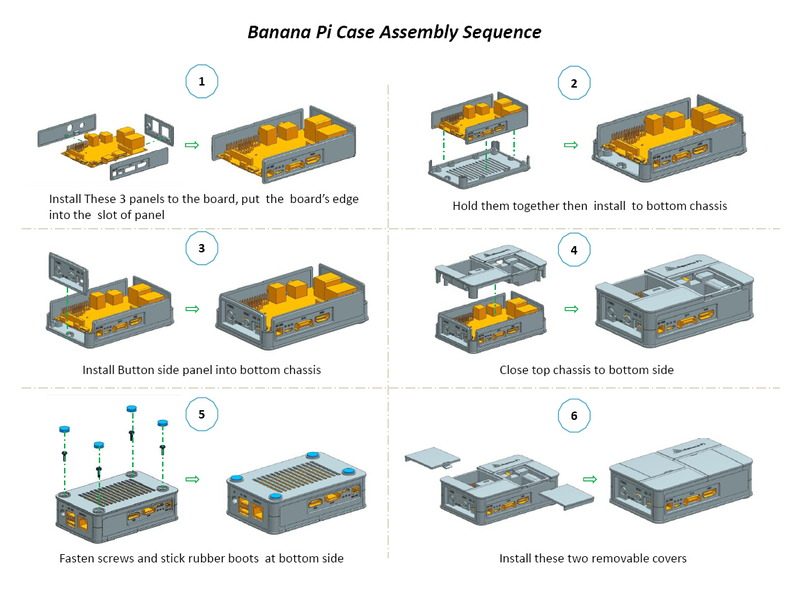 Without only six steps of easy installation, you will have a cool, lightweight and unique enclosure case for your Banana Pi. 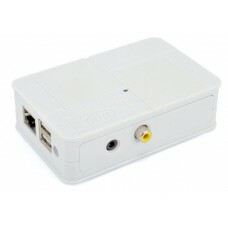 Material: 100% ABS, color: White, size (cm):10,8x7x3,3 (after assembling), thickness: 2 mm, weight: 55 grams.